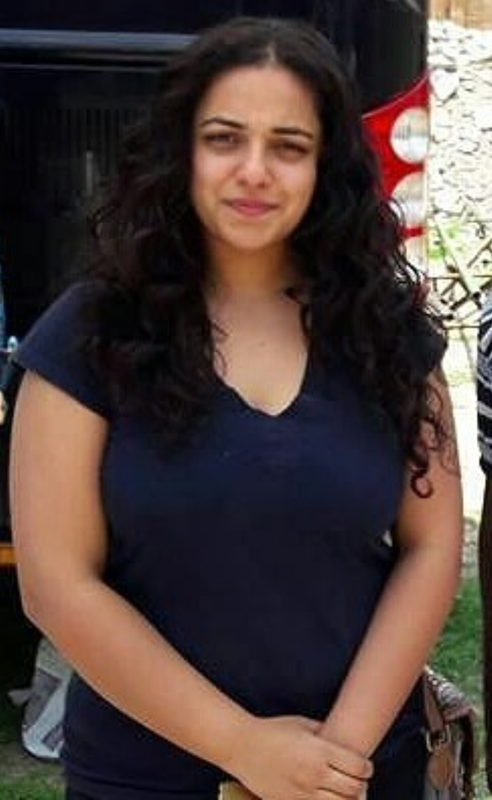 She is chubby. 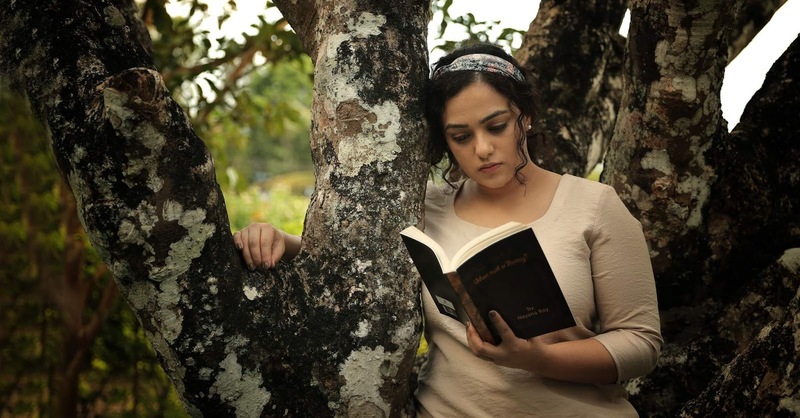 But really pretty. 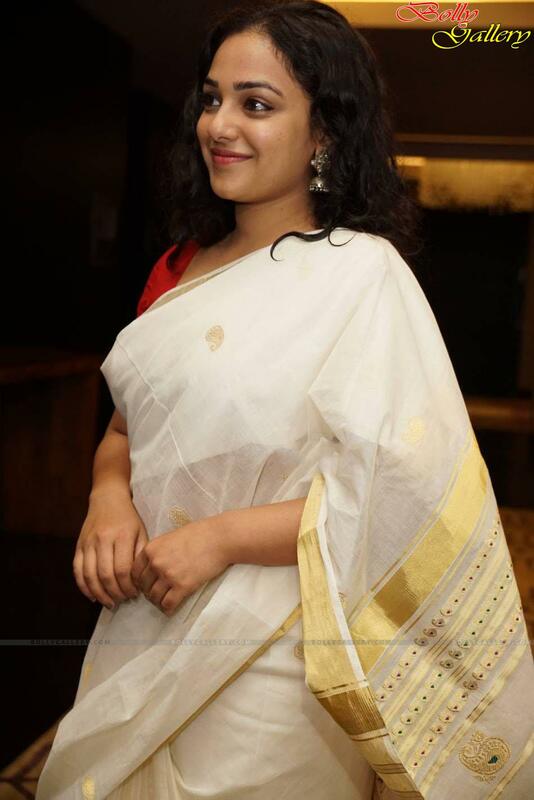 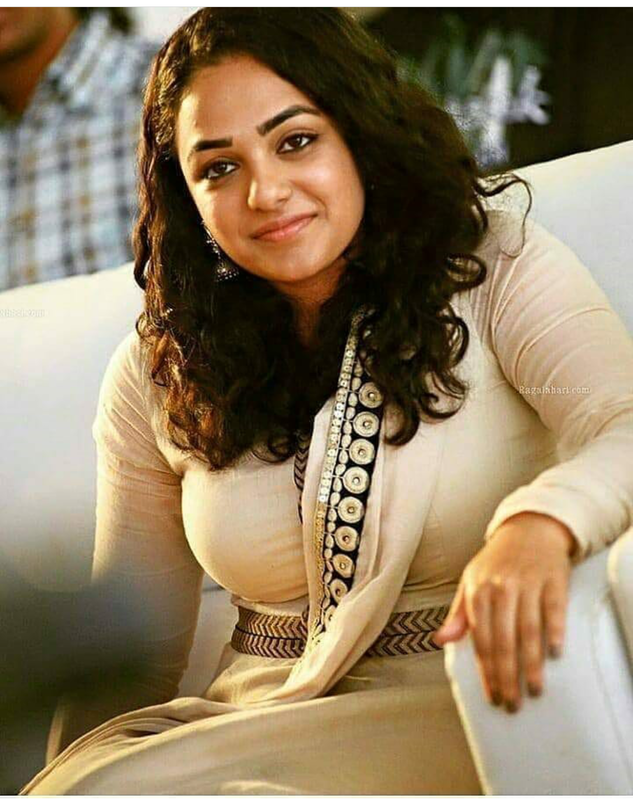 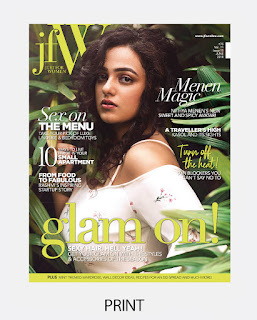 Yes, we are talking about yet another Mollywood goddess; Nithya Menen aka Nithya Menon. 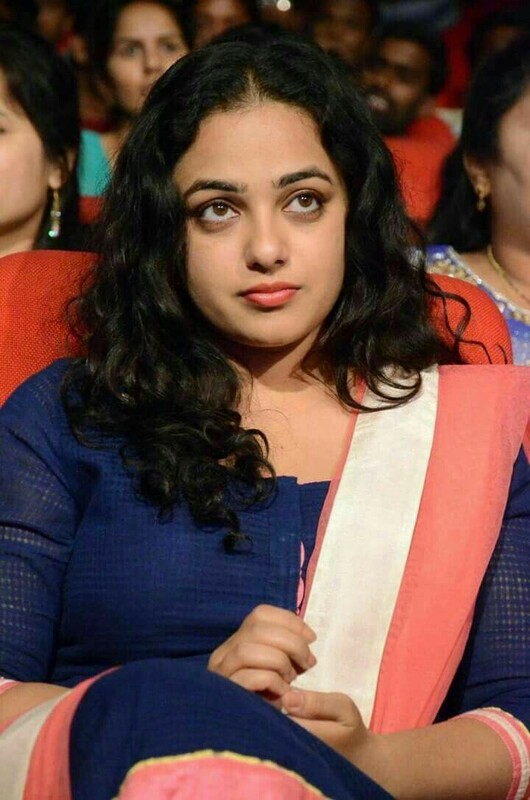 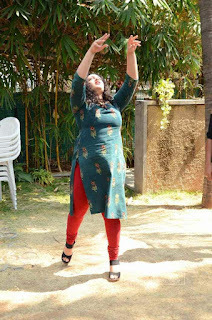 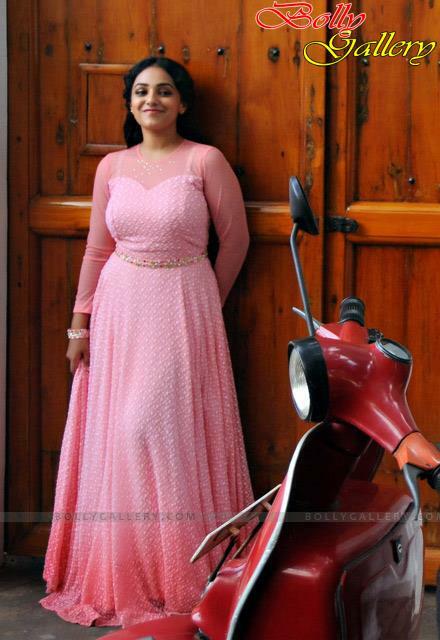 She has acted in Malayalam, Telugu, Tamil and Kannada films. She won 2 Filmfare Awards for the Telugu films Gunde Jaari Gallanthayyinde and Malli Malli Idi Rani Roju. 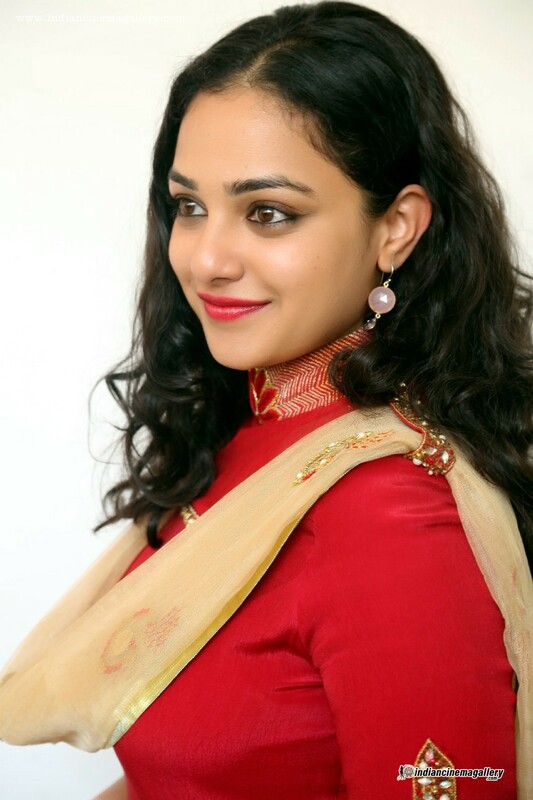 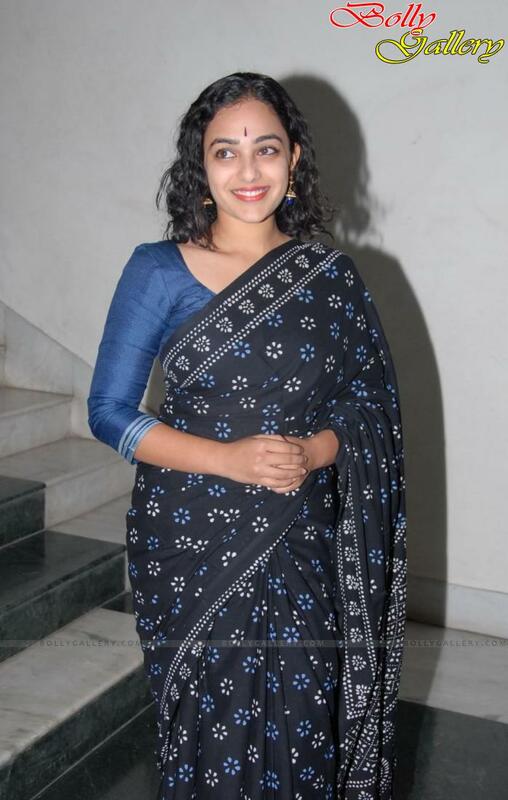 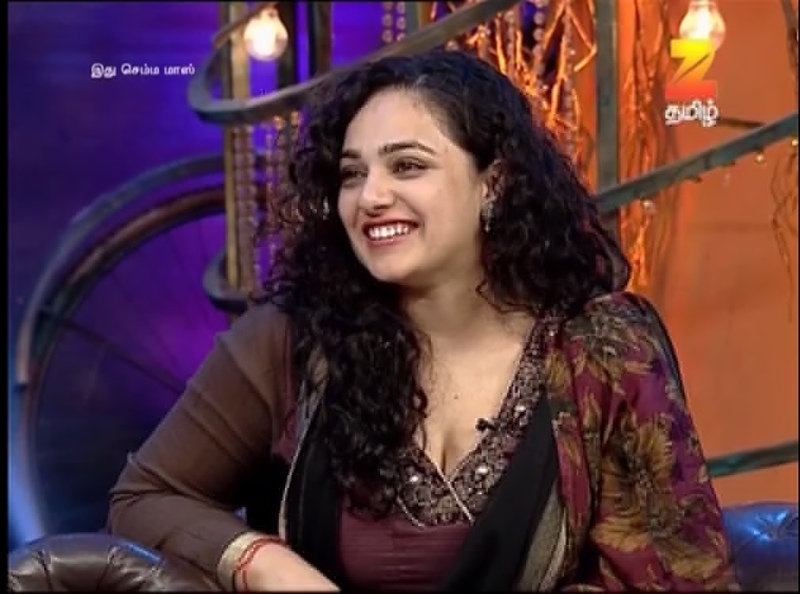 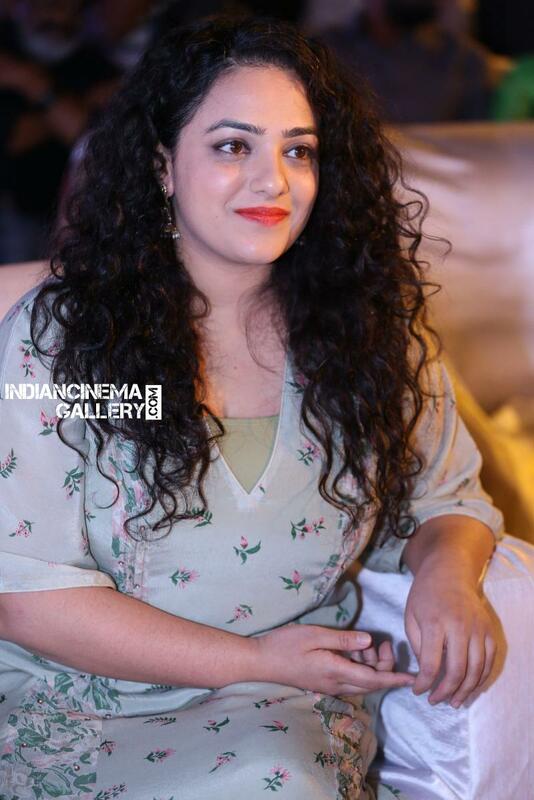 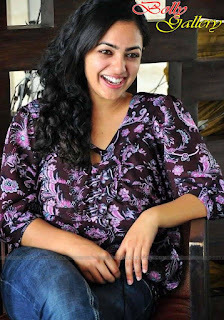 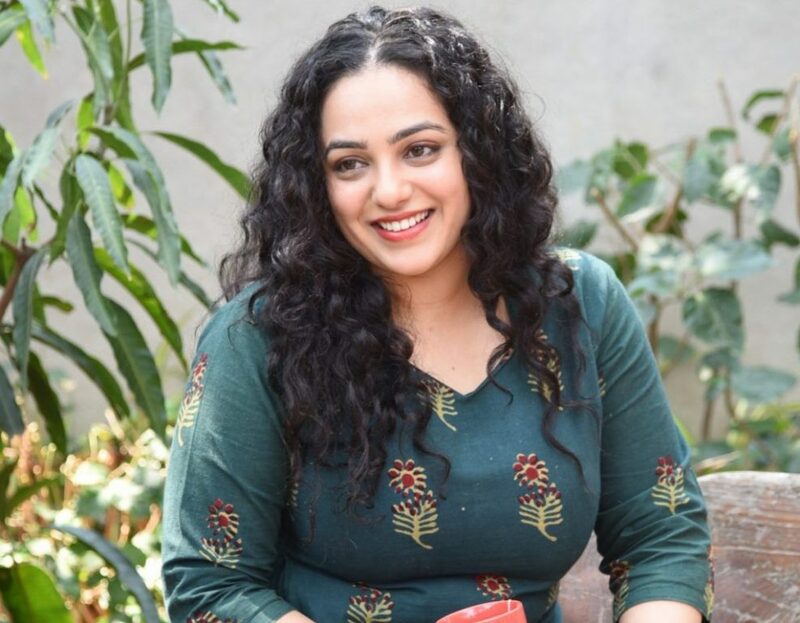 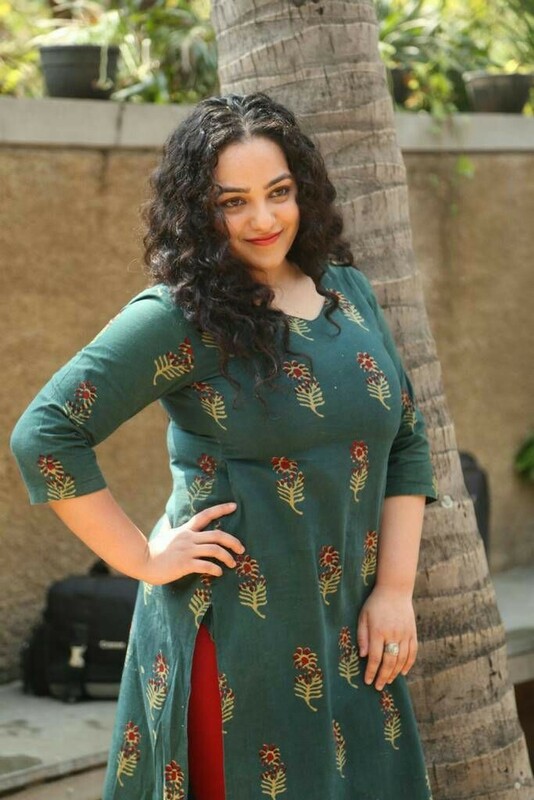 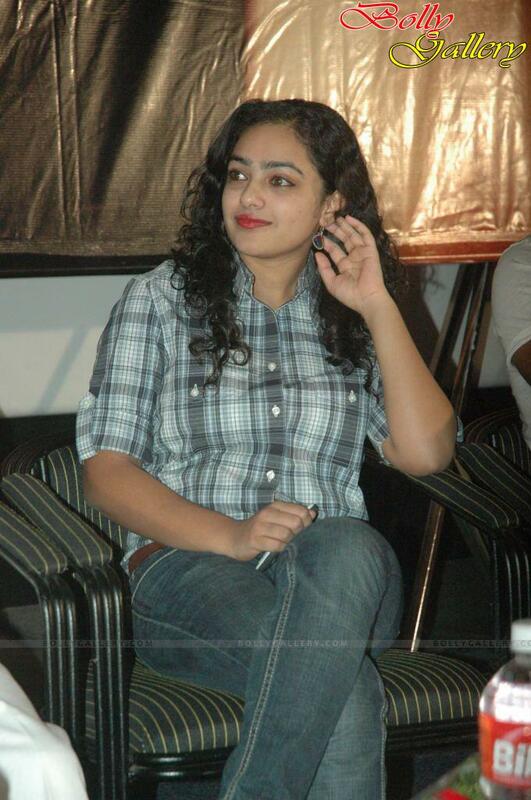 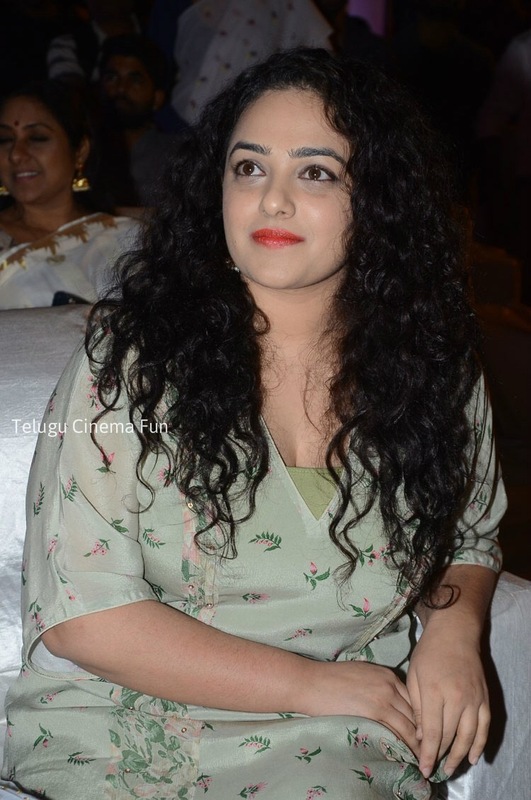 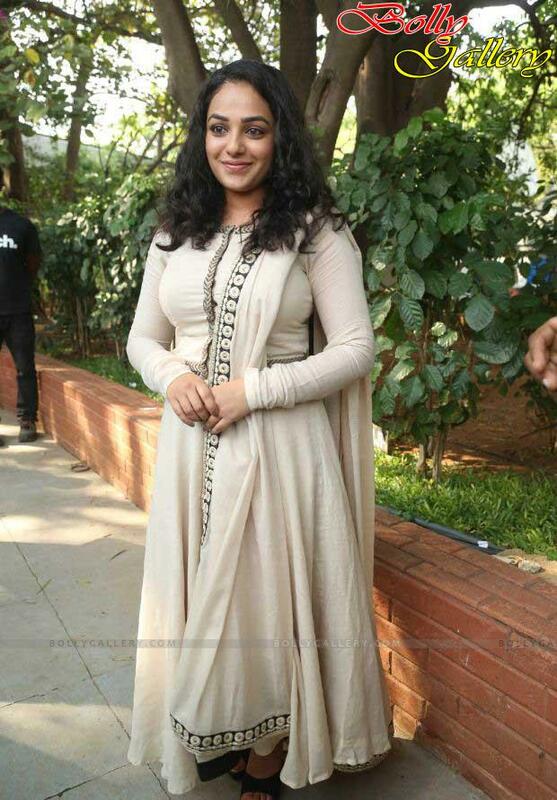 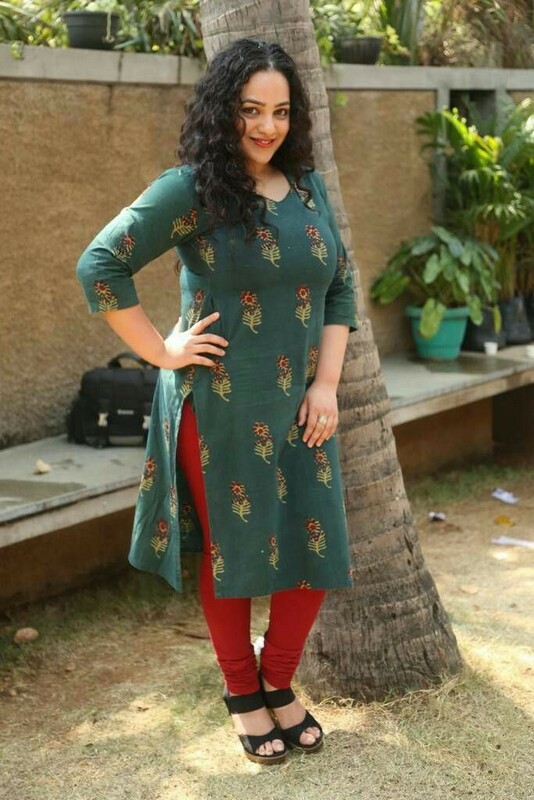 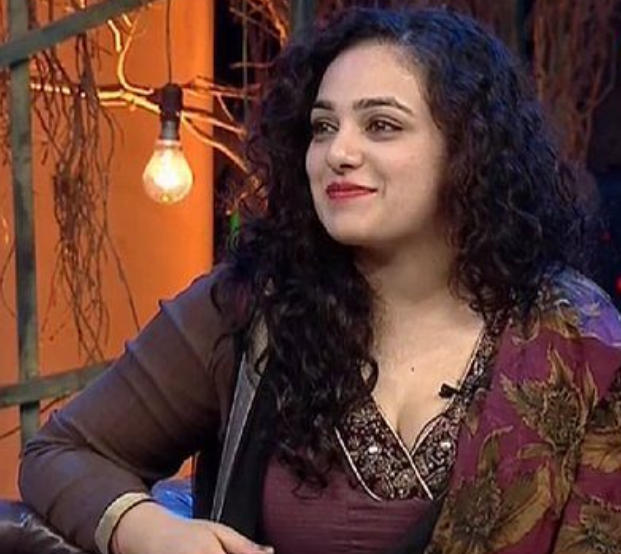 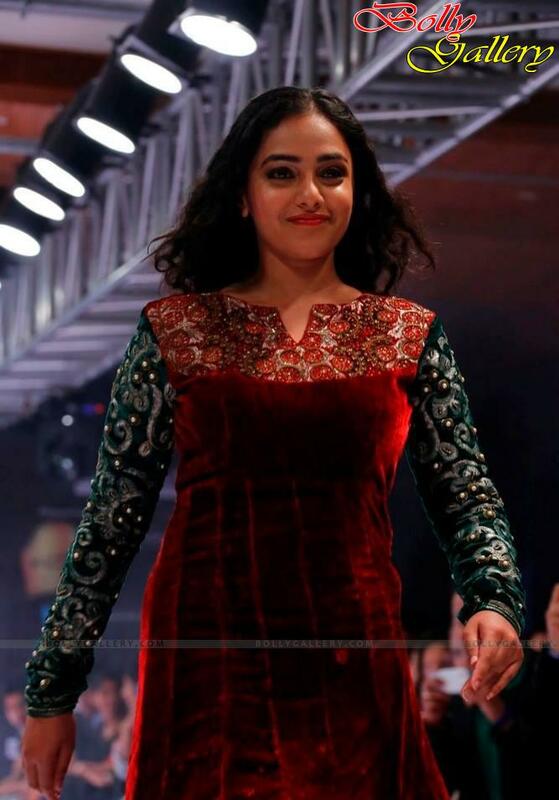 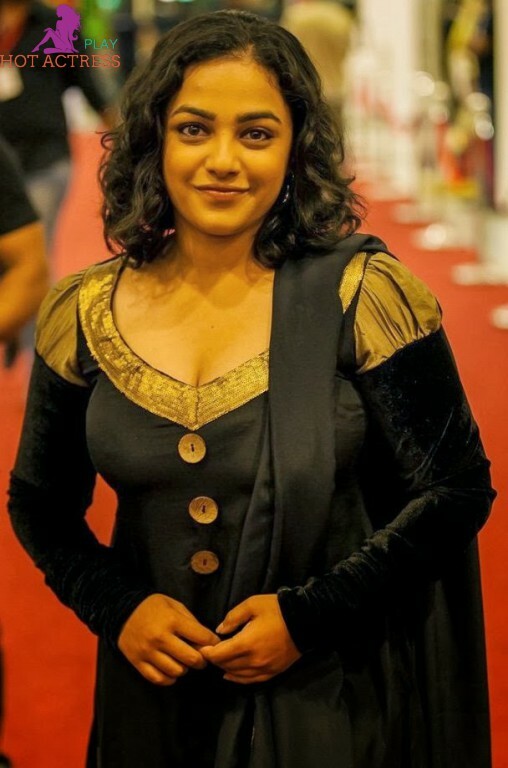 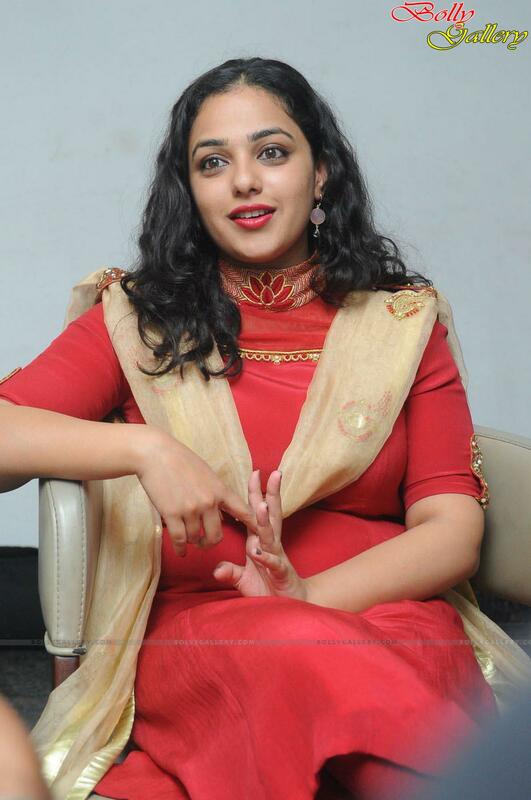 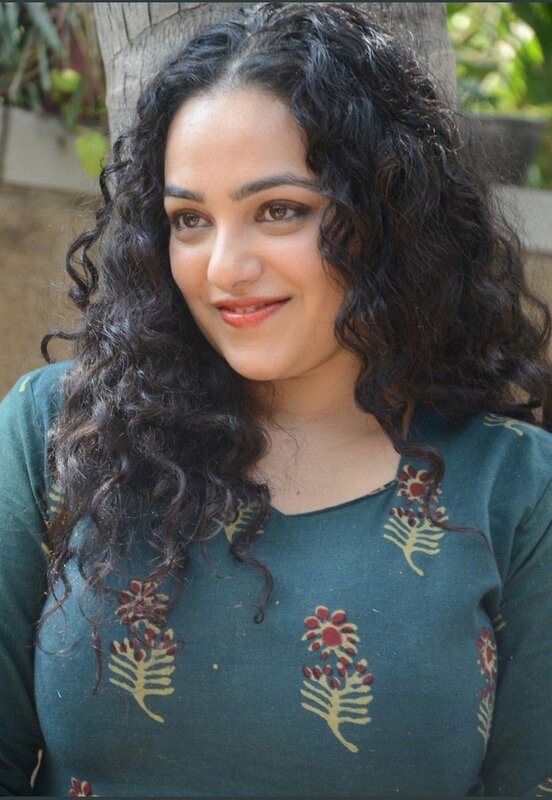 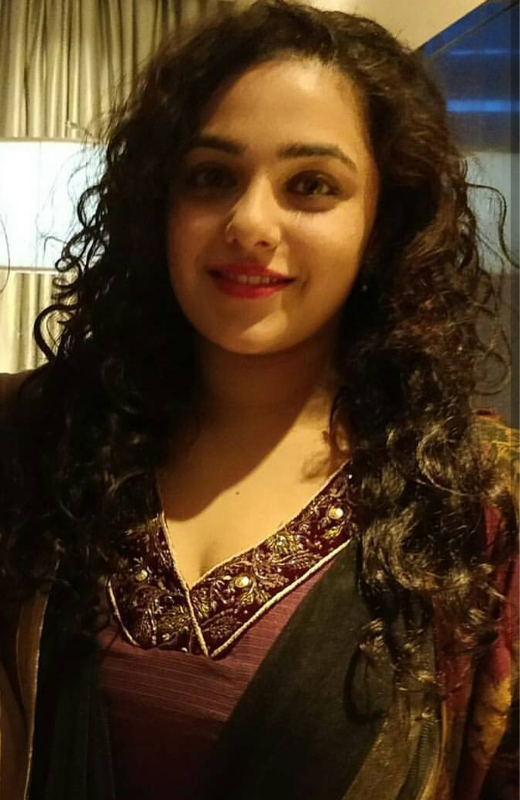 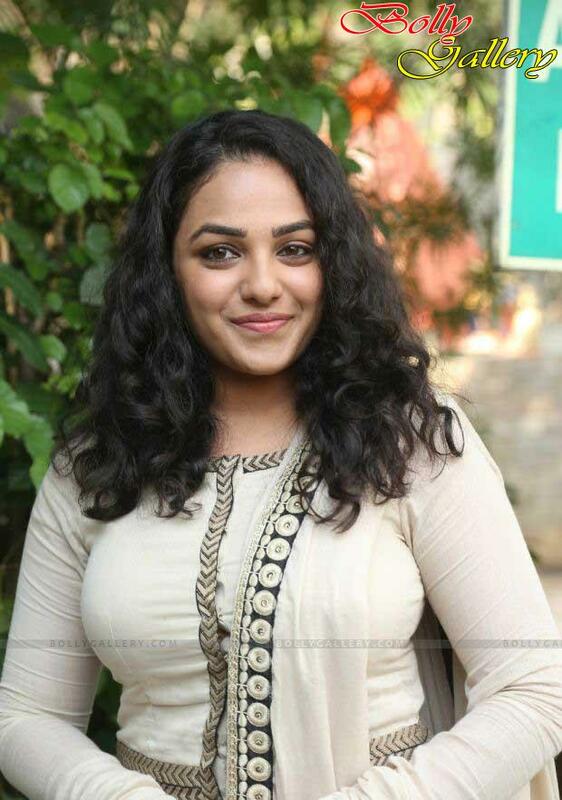 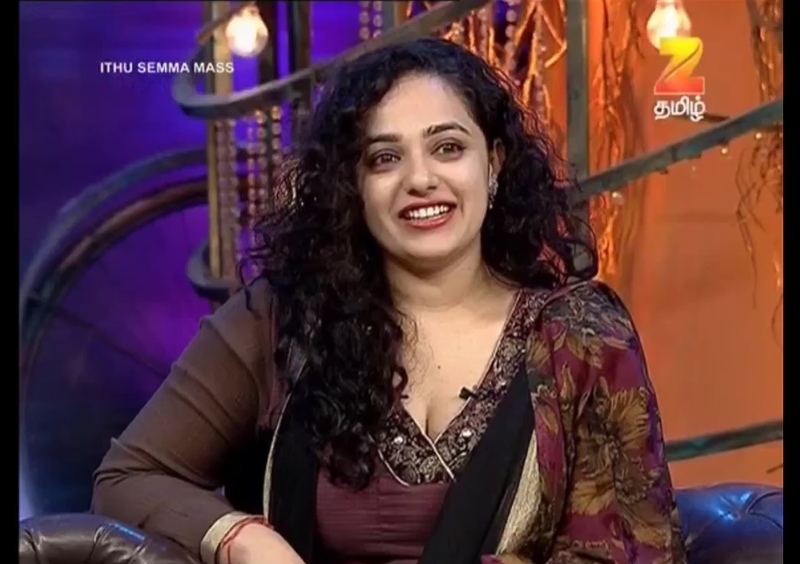 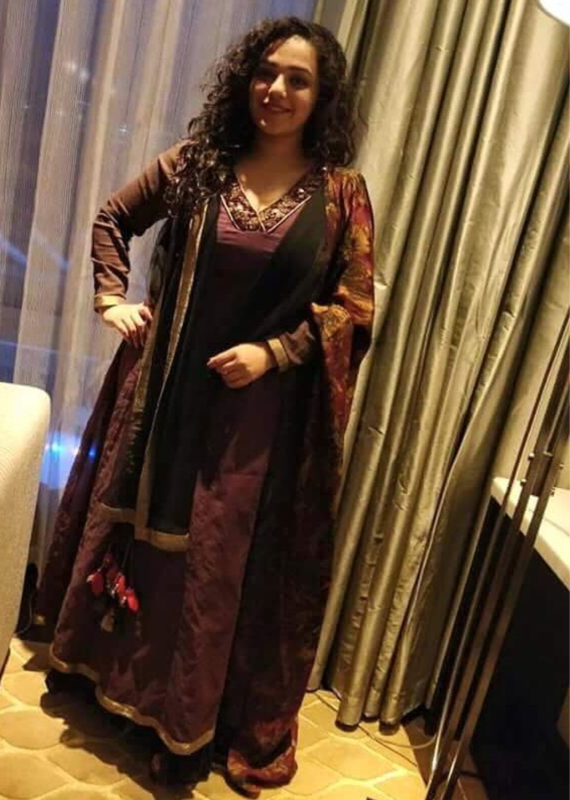 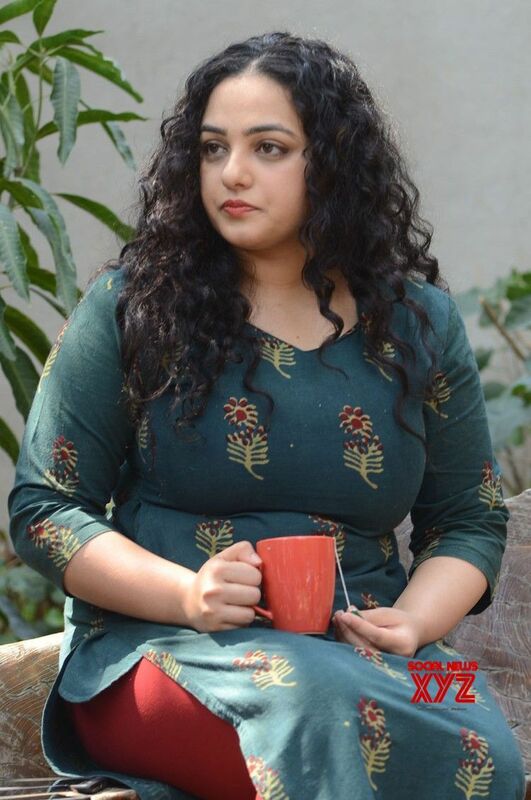 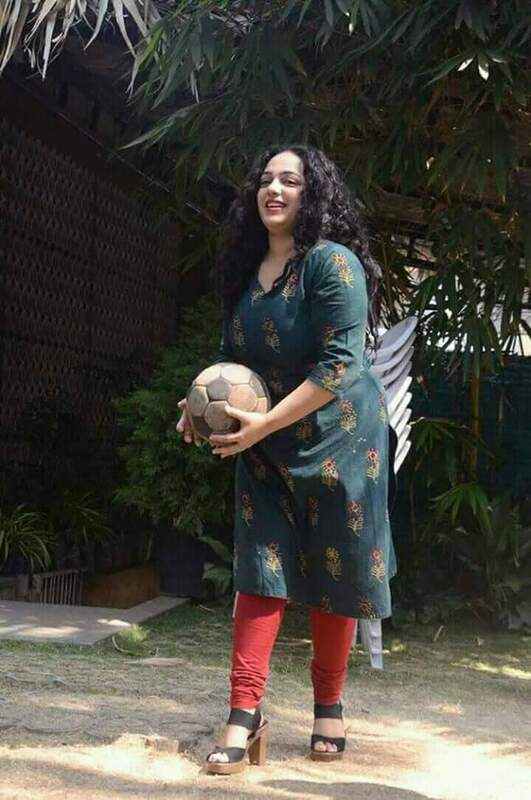 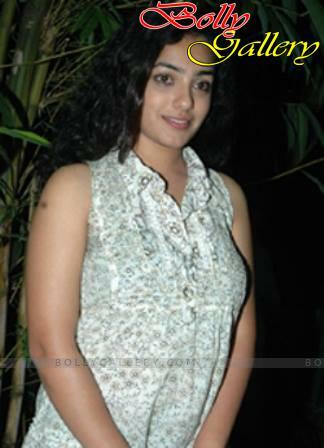 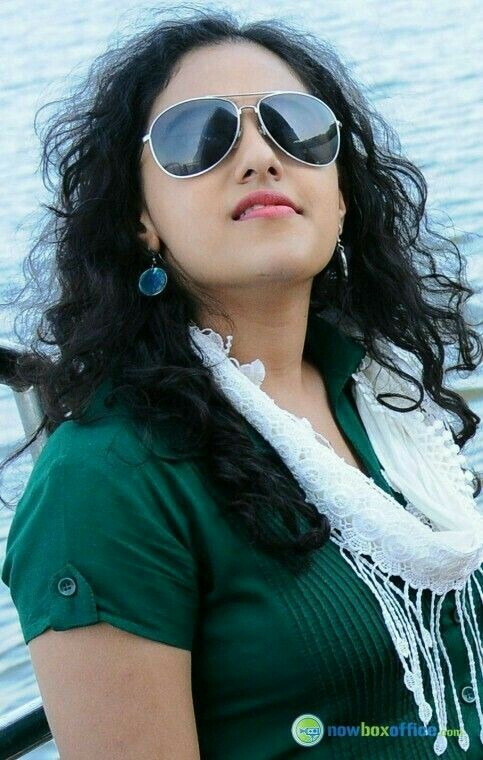 Nithya Menen is famous for her smile, curly hair and attractive short figure. 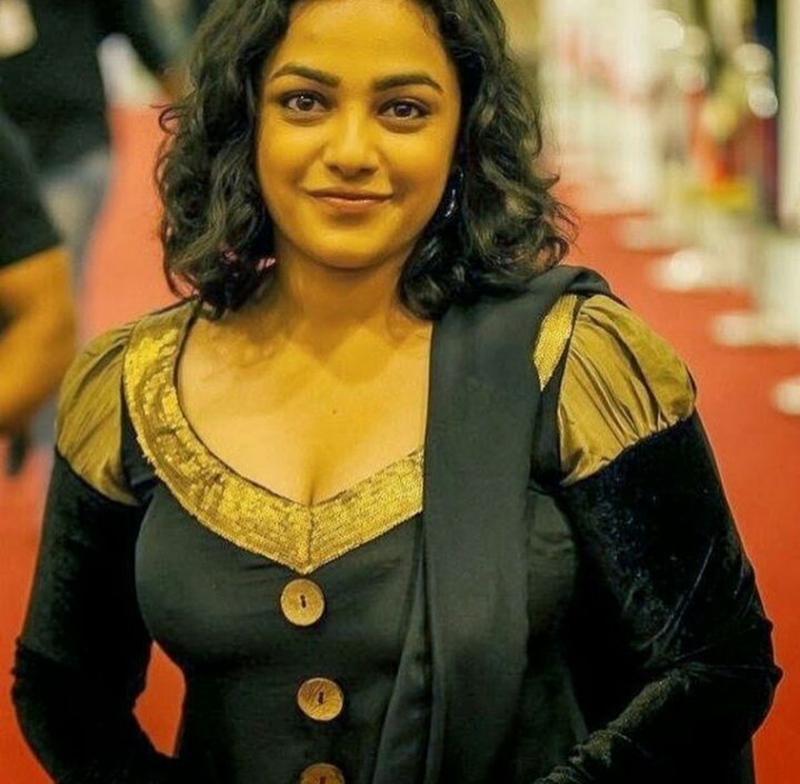 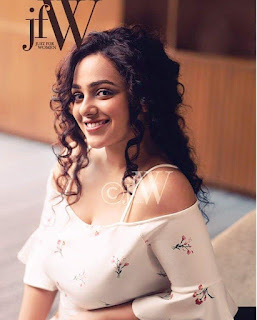 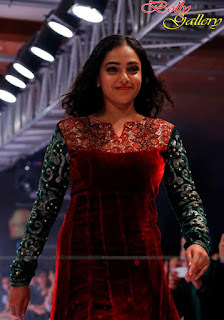 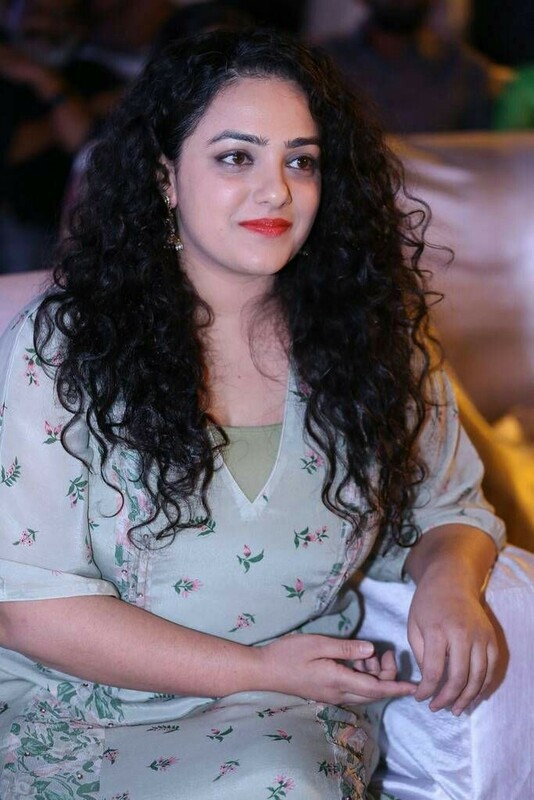 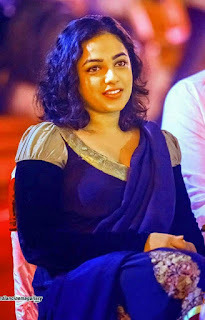 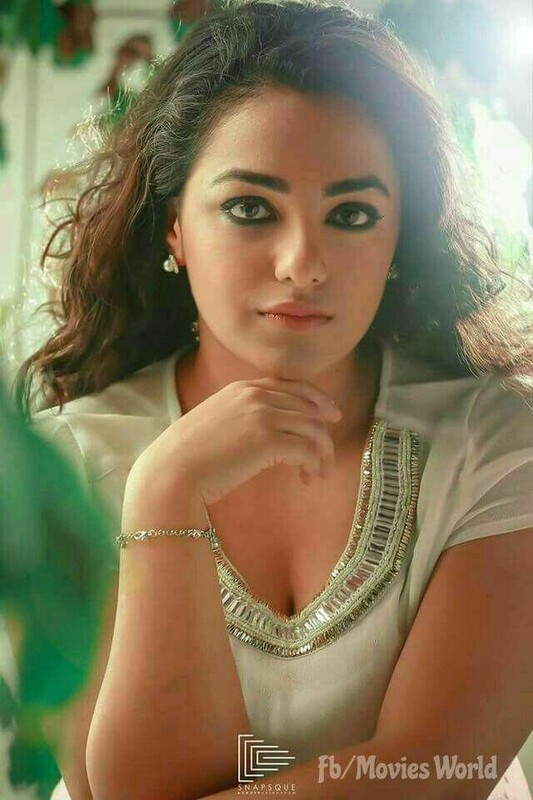 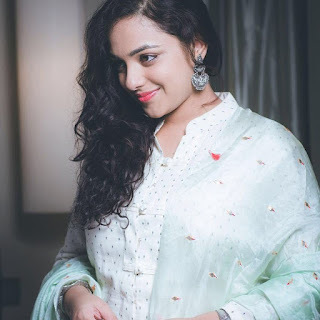 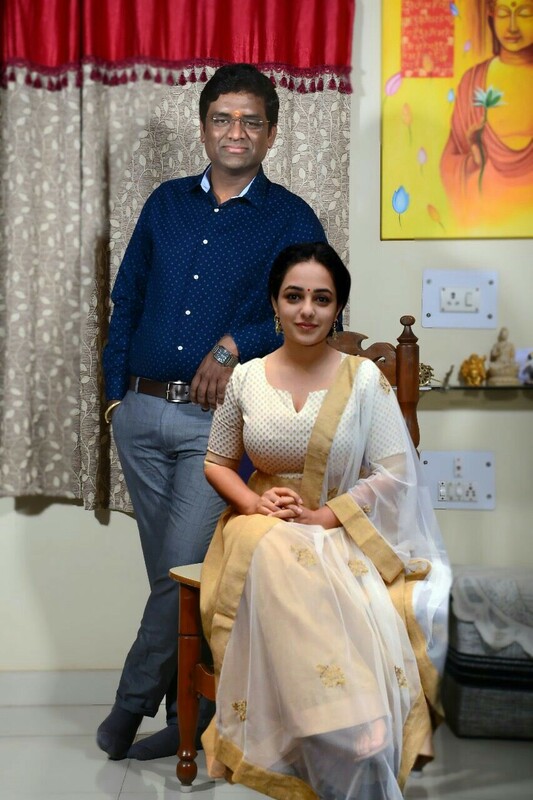 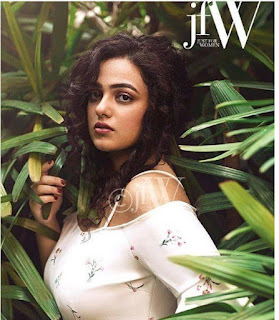 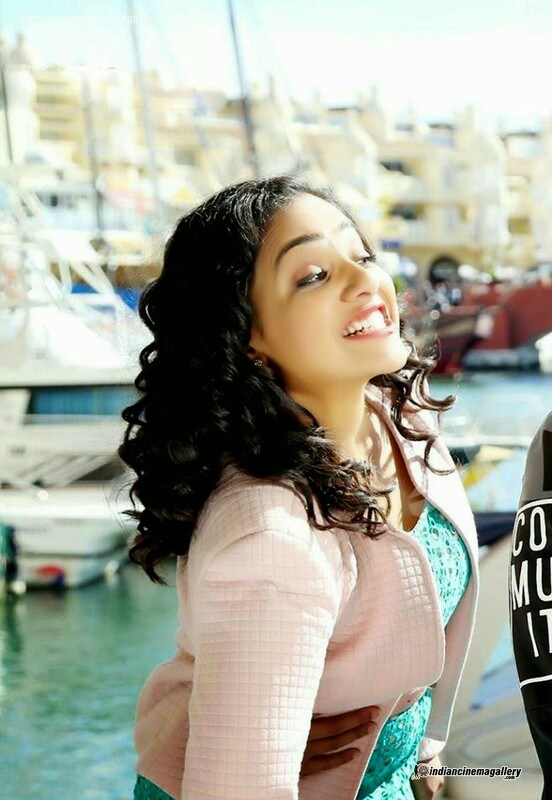 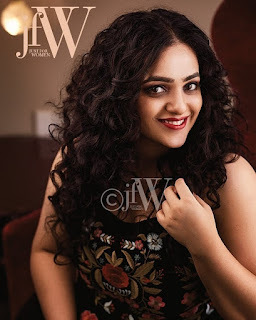 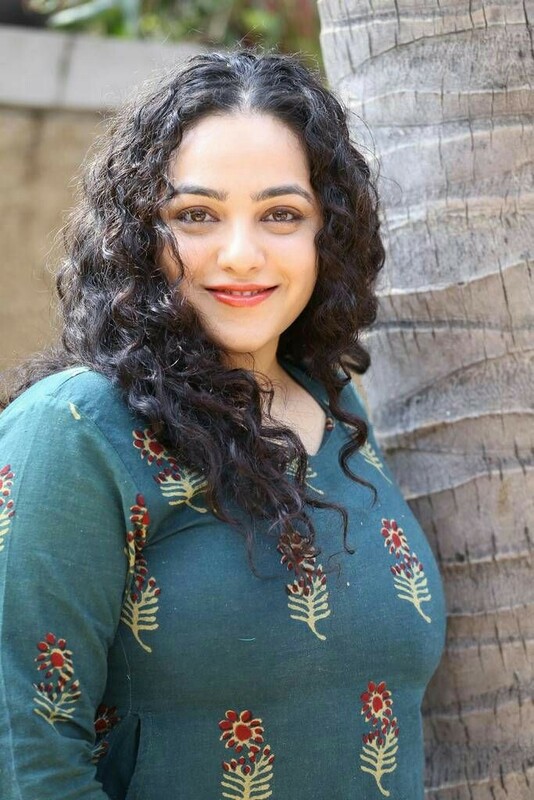 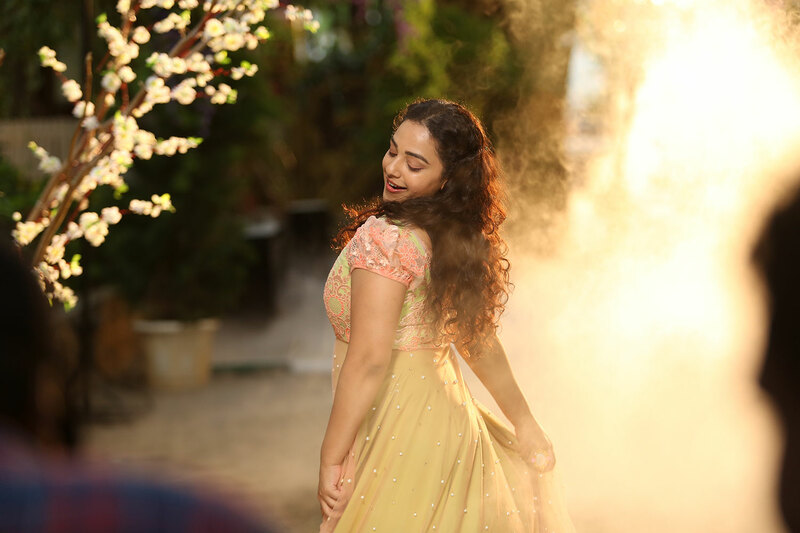 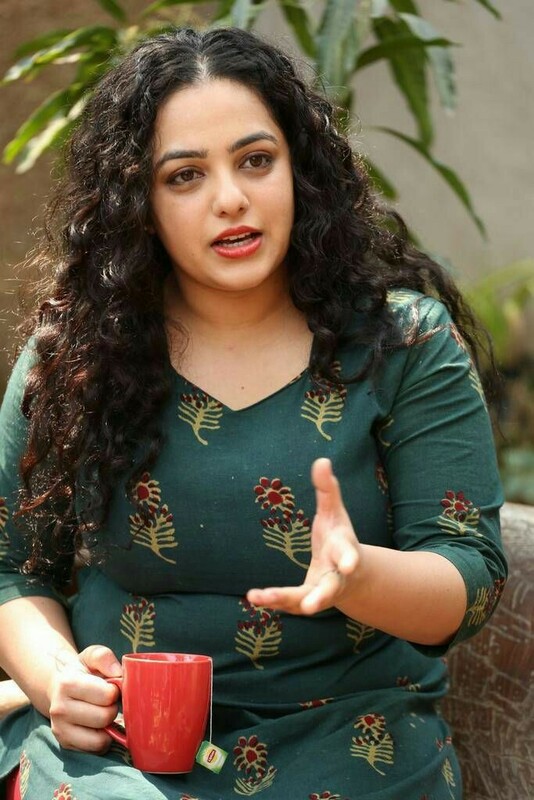 Here we have a huge collection of Nithya Menen wallpapers, HD images, candid photos, film stills, latest photo shoots, old and rare photos and lot more. 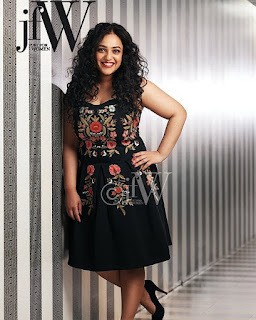 On this page you can see her in her cute, chubby and beautiful avatars.